Thank you to the purchaser from Chuckey, TN for your recent purchase. Thank you to the buyer from Sigourney, IA for your recent purchase, I hope you enjoy it. 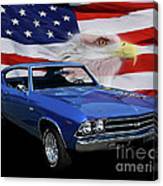 Thank you to the purchaser from Euclid, OH. Love it! After I graduated from HS, this was my first car - except mine was red. Congratulations on the sale!!! Thank you all for your compliments. Greatly appreciated!!!!!! Awesome work Pete, congratulations on your sell. yay pete! congratulations on this sale! Nicely done, Pete ... congrats on the sale!!! 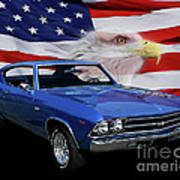 Love antique cars, the background adds strong emotion of patriotism. 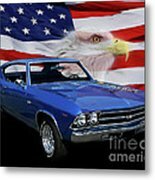 Thank you to the purchaser from Yorktown, I greatly appreciate that you liked my work enough to purchase a print. 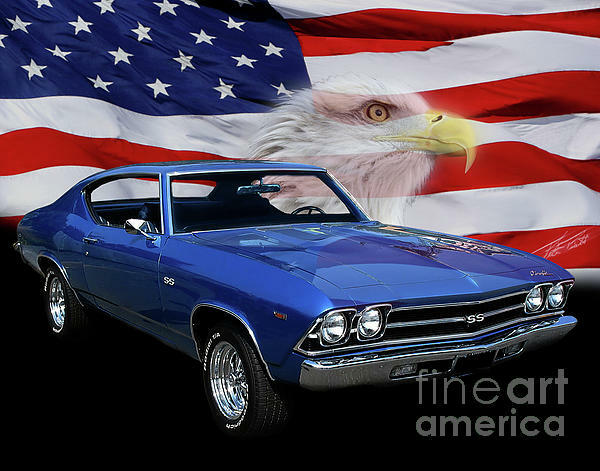 Part of an ongoing Tribute series, celebrating the American flag and hot rods. 1969 Chevelle taken at one of several car shows 2010. Thanks Ernie Echols for the use of the eagle head.